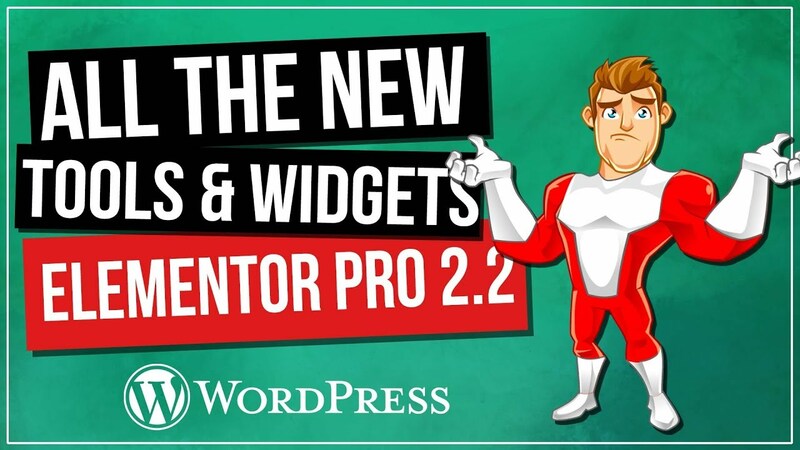 Rapidly create custom menus for your website with the latest Elementor Pro update – Nav Menu Widget! 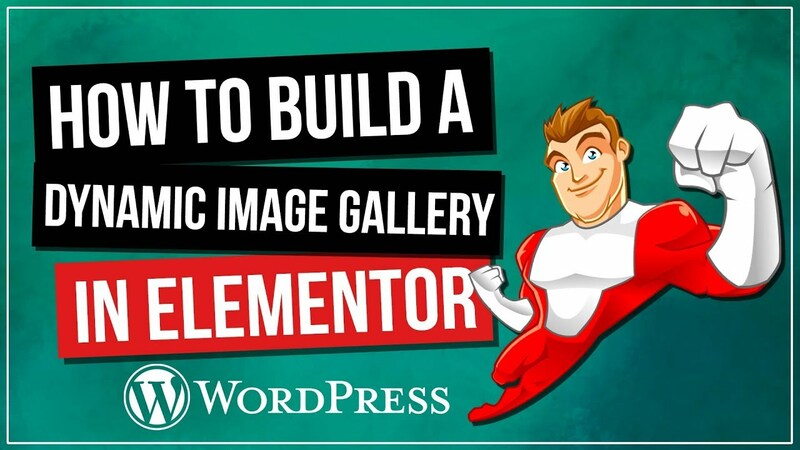 Take a first look at how to easily create and manage all your website menu needs with the latest update to the Elementor Pro Visual Page Builder for WordPress. See how to create mobile menus, horizontal menus and vertical menus and style every aspect of your designs.